After what seems like a very long winter, the British Touring Car Championship is finally back this weekend. 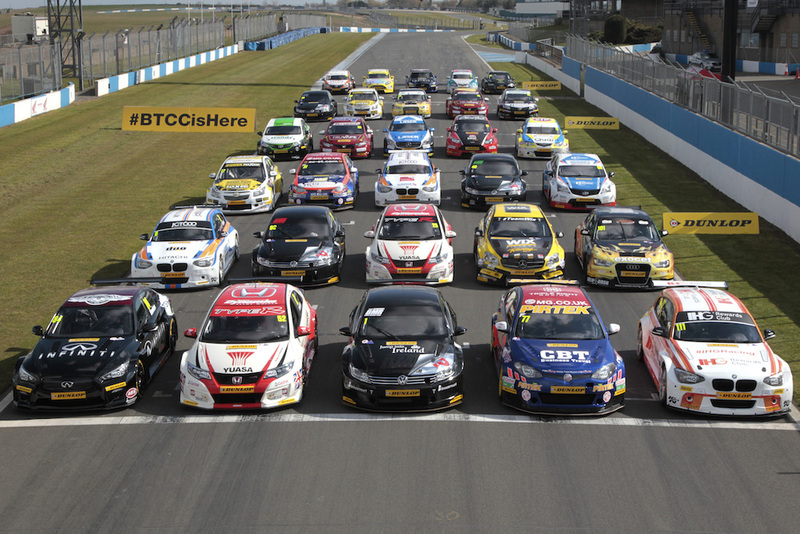 With a huge grid and new faces, our resident BTCC Correspondent gives us his views on the season ahead. 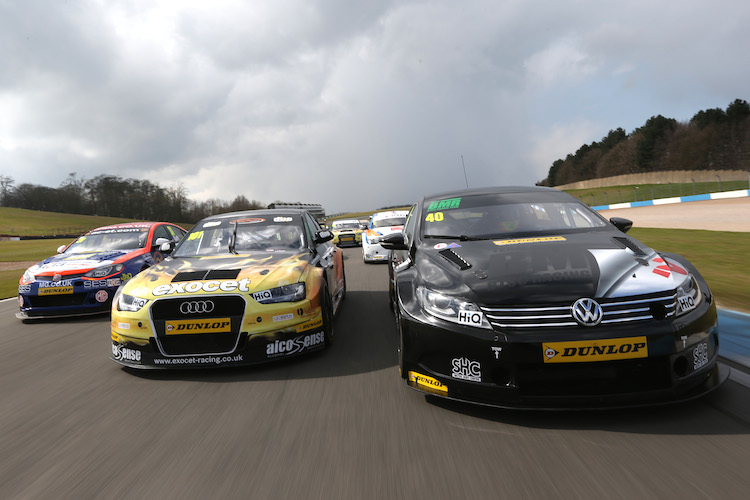 The Easter weekend sees the return of the BTCC to the track and our television screens. Pre-season has, of course, been filled with many driver and team changes. However, with all the changes and a couple of major departures – drivers, sponsors and teams, I’ve found it hard to be excited about the coming season. The 32-car grid is a great idea in principle, but the grid isn’t exactly filled with 32 household names, nor I suppose could it be. However, other than our usual main protagonists, the grid isn’t exactly filled with names that I’m going to be losing any sleep over with excitement. We’ve lost Alain Menu and Fabrizio Giovanardi in the close season, meaning we’re back down to 5 champions on the grid. Another notable absentee is Nick Foster, who despite never winning race, I actually quite liked. eBay have withdrawn their sponsorship from WSR, which seems odd from an outsider’s point of view. The title-winning car from 2014 can’t retain their lead sponsor? Really? I’m not involved in either of the businesses, but I find it simply odd. Another baffling part of the BTCC jigsaw, 2014 champion Colin Turkington and runner-up Jason Plato seemingly taking so long to find a drive for the current season. They have since assured us their drives for the current season were never in doubt. What does excite me for this season is Turkington and Plato joining forces together at Team BMR. It will be great to see last year’s top 2 battle it out in the same machinery. I suspect Plato will have the early momentum, using his front wheel drive experience, but I expect Turkington to soon catch up. I think this year’s champion will be one of the duo. Team BMR made great strides last season and I think they now have the driver line-up to seriously compete too, although their cars still seem to be worryingly lacking in sponsorship. The other usual contenders see Matt Neal and Gordon Shedden remaining at Honda, who have reverted back to the Civic Type R after a pretty poor season with the Tourer, and Andrew Jordan moving to MG after leaving his Dad and his 2013 winning Honda Civic behind. I can’t see last year’s winning BMW team being as strong, I don’t know why, but I just can’t [even with Andy Priaulx behind the wheel?! – Ed]. There are lots of new drivers entering or re-entering the championship this season, significantly Nic Hamilton, brother of Lewis. He will be racing as a guest from Croft onwards. I commend that a young person with Cerebral Palsy is not letting anything stop him, but I really hope and want him to be a racer, that’s it. I hope the media circus will let him be that and not focus on his CP or that his brother is Lewis. If Nic wants to be a racing driver, then let him just be that. Finally, it’s disappointing to hear that Motorbase have been unable to secure enough sponsorship to run for a whole season and that they will hopefully join from Snetterton onwards. It would be a great shame to lose them and their Ford Focuses permanently. Lights are out for the first race at 11:47am on Sunday and after the first 3 rounds we’re likely to have a better idea of who will be this season’s contenders. As we all know though, nothing will be won or lost on Sunday.